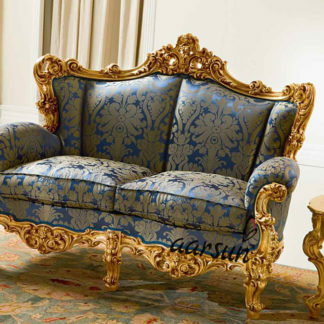 Aarsun Woods presents you Royal Sofa with rich carvings and premium gold touch finishing. 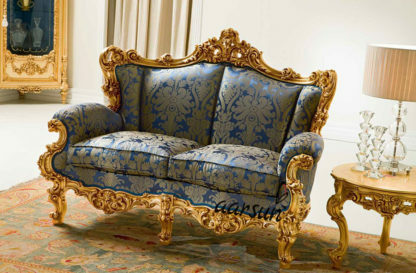 The floral design and the rich color upholstery brings life to your living room. Living Room is a center of attraction and a place to host a wonderful gathering. Level Up your home decor with our range of Wooden Furniture for home palaces. 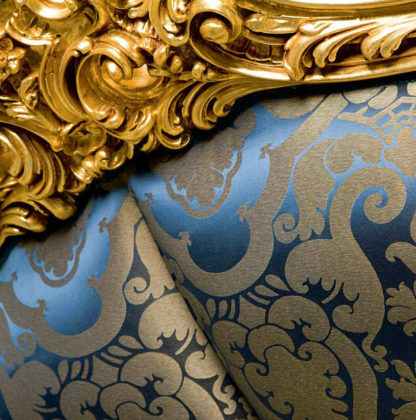 The design, the material and the fabric just gives a royal look to your home.